The Company “EREDI MATARAZZO SNC” is a leader in the market for about 90 years. As Always, the strong point of our company was the Family. It was founded in September 1927 under the name "Ditta Matarazzo Raffaele". 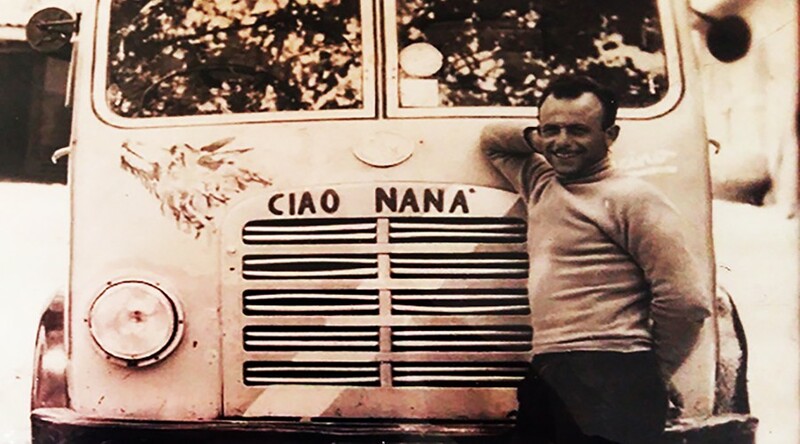 Raffaele Matarazzo founder of the family, a man in one piece that he had staked everything on its own strength, believing only in own abilities and own potential. This company was involved in the fruit processing , in particular of chestnuts, cherries and grapes, the latter worked for wine production with the brand name of our family. 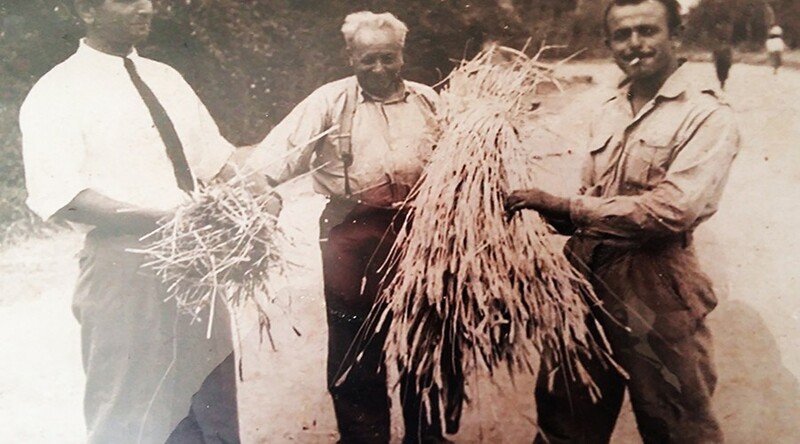 Also it worked, too, the rye straw for the coverage of plantations of lemons and orange especially for the city of Sorrento and the chestnut poles. 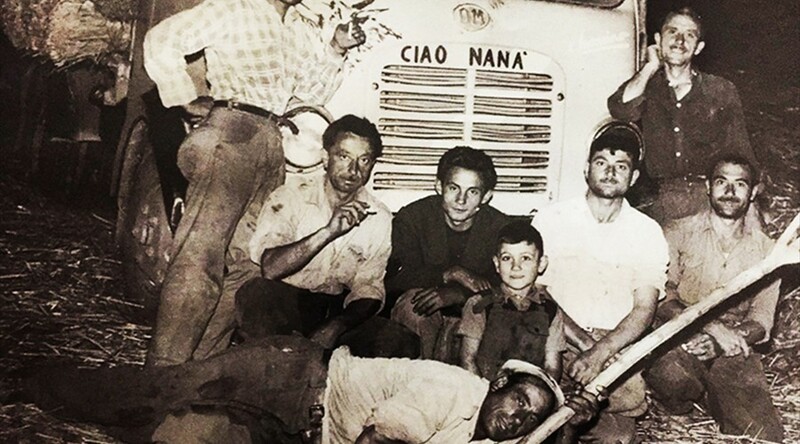 In the 1961, the youngest son of Raffaele, Antonio, became part of the company, for carry on the family tradition to which his father was very attached. This passion for this work was transmitted later to other sons Mario and Giuseppe. Young boys that sought to bring new techniques and a new way of working, doing grow more and more that company. 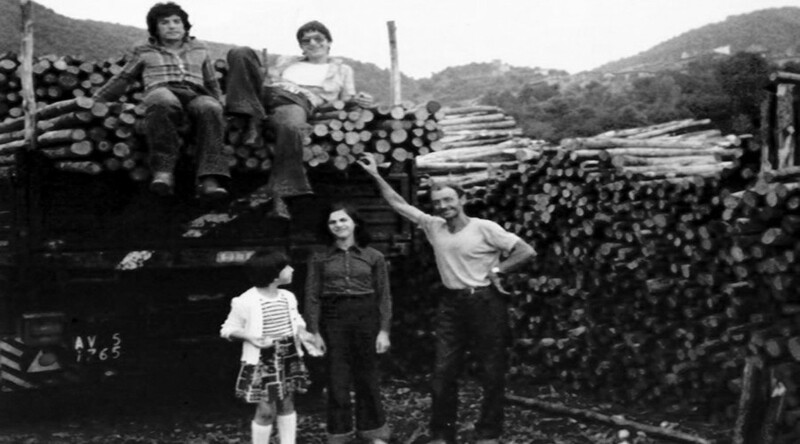 In the 1978, Raffaele goes out of business in order to give space to sons, who changed the name to the company and the new company was called "Fratelli Matarazzo". 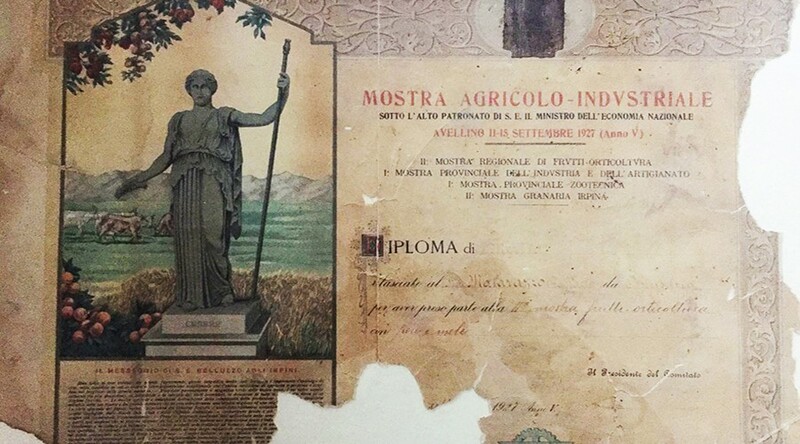 In part, with the name changed, also, their way of work, devoting himself in particular to the processing of chestnuts, cherries, of chestnut poles and stairs and wooden barrels, the latter work in particular for the Puglia Region. The brothers carried forward together this activity until 1991, year in which they withdrew from the market to make way once again to the young. So the son of Antonio, Raffaele and the son of Mario, Franco. 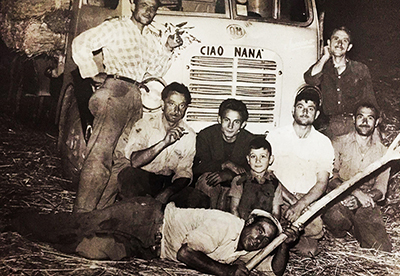 Two boys passionate for this work and that at the study they preferred the work and above all to continue the family tradition, doing honor to his grandfather Raffaele proud of what he had created. It was changed again the name in Eredi Matarazzo snc , as well as current company name. The two boys brought, in addition, other changes devoting only to the processing of chestnuts and chestnut poles. Still Raffaele Matarazzo and Franco Matarazzo carry on this company with seriousness and professionalism ensuring reliability for all its products and services. 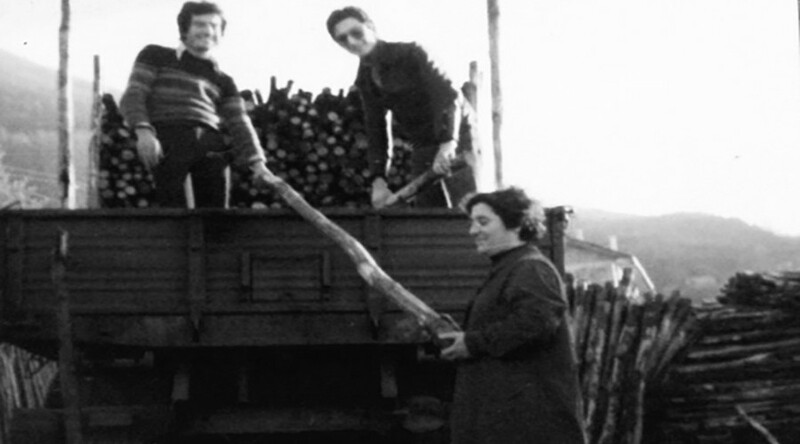 The timber, which is worked, grow between the stones of the irpinia mountains; It grows more slowly and therefore with a different fiber more resistant to weathering. The main feature that distinguishes us is definitely the reliability and the fairness in carrying out our business.